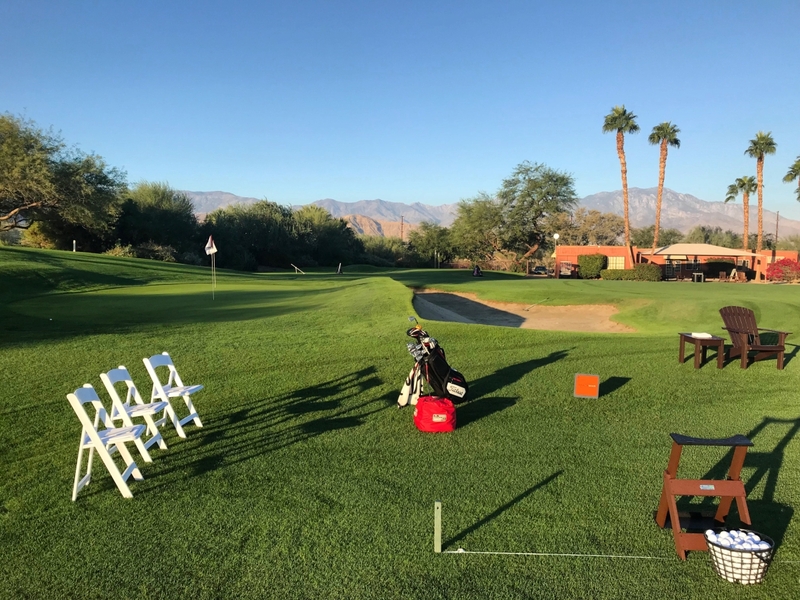 The Palm Desert Golf Academy Signature Golf Schools offer a very unique approach made up of full swing/short game analysis, proper diagnosis, purposeful situational practice, and expert on-course instruction. 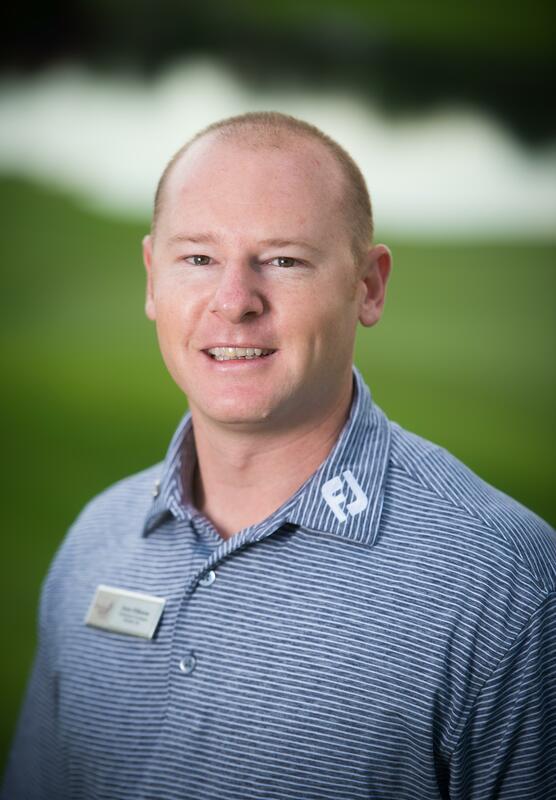 Your PGA Professional will craft a personalized practice plan upon completion of your school so that you have all the tools to reinforce all that you have learned. All of our golf schools are conducted at a maximum 3:1 student to teacher ratio. 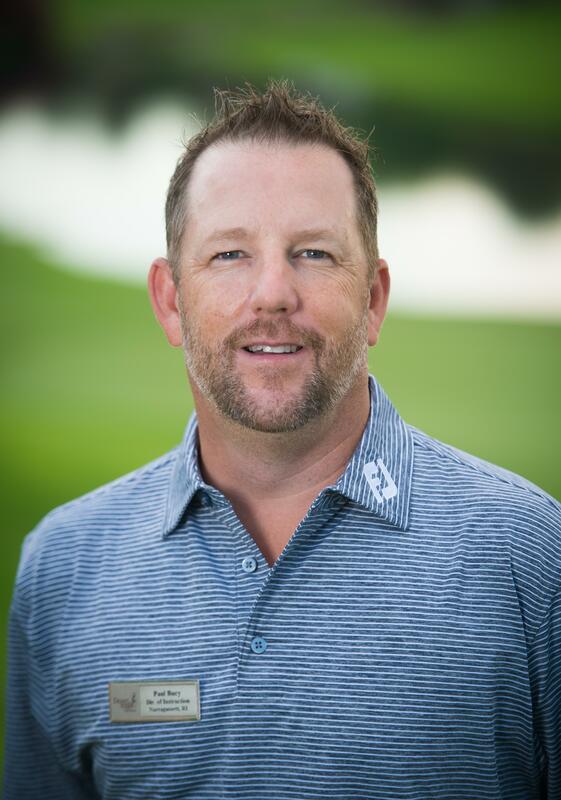 9:00 am to 11:00 am Short Game - "Mastering the Scoring Zone"
*Includes lunch at The Terrace restaurant, maximum 3-to-1 student to teacher ratio. Limited to 3 students per school.Schedule and dates are subject to change. Minimum of 2 students per school required. For more information or to schedule any alternative dates please contact The Palm Desert Golf Academy at (760) 340-4057 or email pbucy@desertwillow.com. 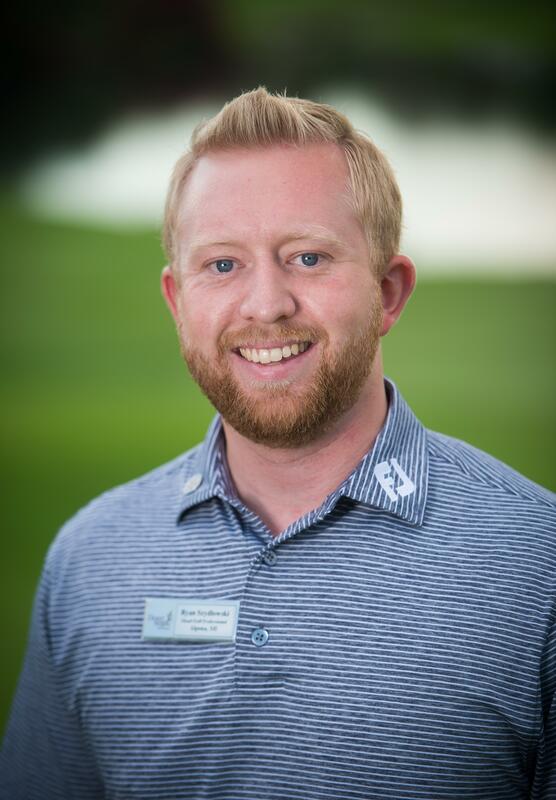 "2012 DCPGA Teacher of the Year"
"2016 KemperSports Golf Professional of the Year"